George Bernard Shaw once remarked that “the English take a creepy sort of pleasure in requiems.” I can’t speak to the truth of this statement, but there’s no denying that requiems are among the most popular works in the orchestral/choral repertoire, in England and elsewhere. Composers as diverse as Haydn, Brahms, Berlioz, Dvořák, Saint-Saëns, Fauré, and Britten have assayed the form, each bringing their own unique sensibilities to the challenge of interpreting a liturgical service in musical terms. Arguably, the two best-known examples of the requiem are those written by Wolfgang Amadeus Mozart (considered by many to be the template for the genre) and Giuseppe Verdi. Verdi’s Messa da Requiem, which premiered in Milan in 1874, is based on the Roman Catholic funeral mass and scored for four soloists, double (sometimes triple) choir, and orchestra. Verdi composed the piece in memory of poet and novelist Alessandro Manzoni, whom he greatly admired. It consists of seven major sections, within which are several sub-sections of varying and often contrasting moods. In order to heighten the inherent drama and poignancy of the liturgical mass Verdi brought to bear the skills and devices he’d mastered as a composer of operas: expressive orchestration, assertive rhythms, beautiful melodies, vocal pyrotechnics, and dramatic contrasts over an exceptionally wide dynamic range. Indeed, following the Requiem’s premiere many traditionalist critics complained that the music was far too “operatic” in style and not appropriate for the solemn subject matter. Fortunately for us, that view has not prevailed. 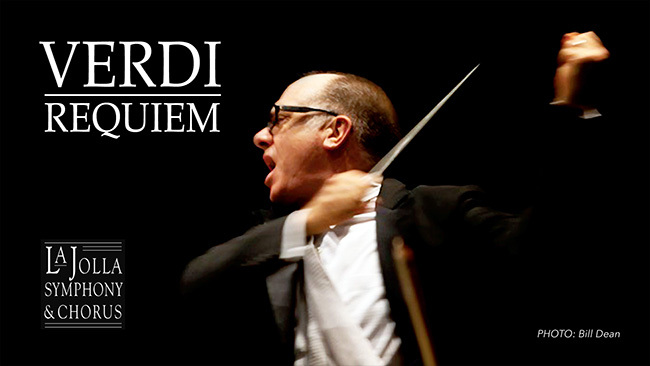 Undertaking performance of such a mammoth work, involving 300+ performers on stage, requires both abundant skill and a degree of intrepidity, traits which La Jolla Symphony & Chorus have amply demonstrated in their programming choices. Under the baton of conductor Steven Schick the musicians and vocal soloists render the complexities and subtleties of the piece with both confidence and sensitivity, and if it’s not sacrilegious to say so, the result is thrilling. 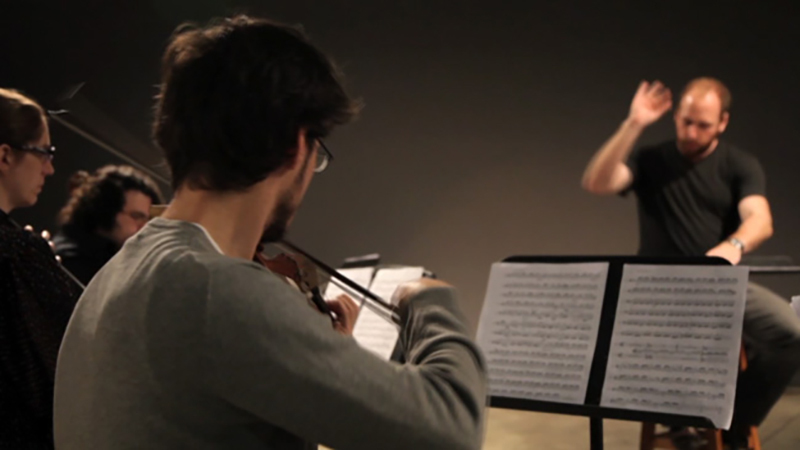 For the last few weeks, UCTV Prime’s “Museum Meets Orchestra” series has followed the progress and process of wild Up, a 24-member, experimental classical/contemporary orchestra, during their unique six-month residency that transformed UCLA’s Hammer Museum into a space as unexpected and moving as the music itself. Sometimes playful, occassionally intense, you’ve most certainly never seen an orchestra like this. 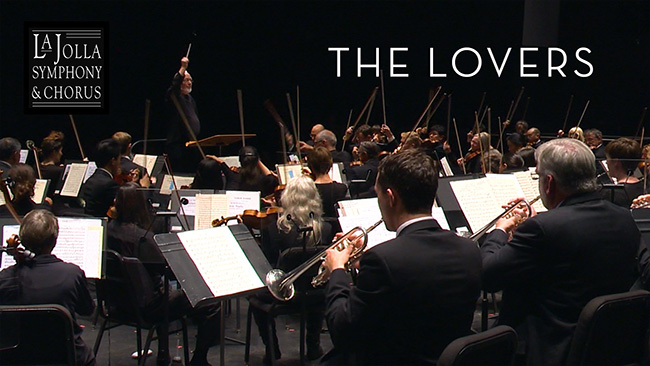 Watch “Museum Meets Orchestra – Episode 3” online now, and watch for the fourth and final installment January 29 on UCTV Prime. What happens when a group of young, talented musicians are given free reign in a world-class museum? Things get wild. 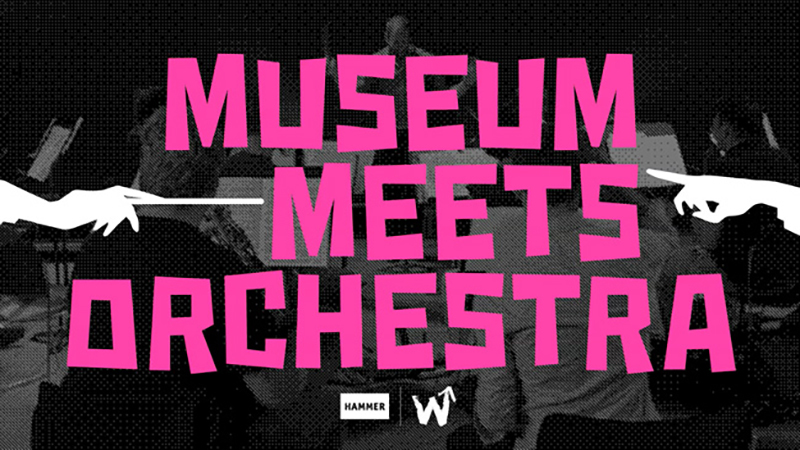 See for yourself in the first episode of “Museum Meets Orchestra,” a new UCTV Prime documentary series that goes behind the scenes with wild Up, a 24-member, experimental classical/contemporary orchestra that just wrapped an unusual six-month residency at the UCLA Hammer Museum. During that time, the orchestra presented three major concerts and 30 smaller chamber music performances that defied convention and transformed the museum into a space as unexpected and moving as the music itself. Through interviews and performance footage, the 4-part series invites you inside the group’s creative process for a truly unique viewing experience. Episode 1 offers an overview of the residency and an introduction to wild Up’s key ensemble members, who talk about the origins and sensibility of the group. Stay tuned Tuesdays in January for new episodes that just might change how you think about “classical” music. If you’re a chamber music fan and you find Wigmore, Alice Tully and Carnegie halls not nearly exclusive enough, consider UCLA’s Clark Library, where high culture doesn’t have to mean a high price tag. Since 1994, the beloved rare-book library in Los Angeles’ West Adams district has featured the same talent as the best-known music halls in the world, in the kind of intimate setting for which chamber music was conceived. 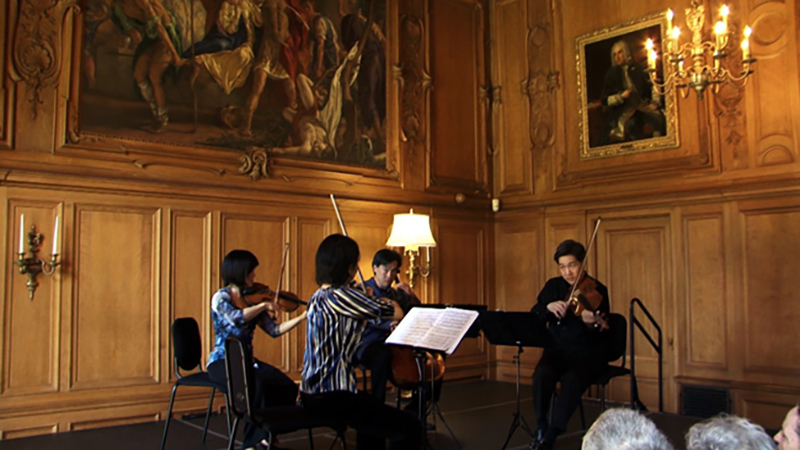 In the latest episode of UCTV Prime Cuts, we visit this sumptuous, acoustically superlative 100-seat drawing room, first conceived by L.A. Philharmonic founder William Andrews Clark Jr., for an inside look at the Chamber Music at the Clark concert series, one of L.A.’s best kept secrets.